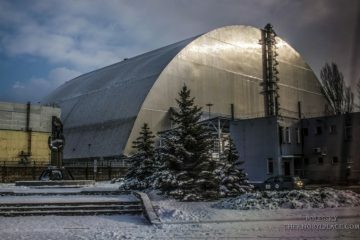 Chernobyl trial of accident, who is to blame for the Chernobyl accident? 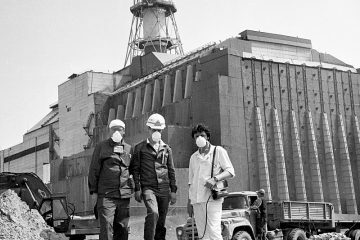 The trial of the perpetrators of the Chernobyl disaster took place in July-August 1987 in Chernobyl; a year or so after the incident. It was held in a closed zone, although on Soviet radio and television this court was called open. 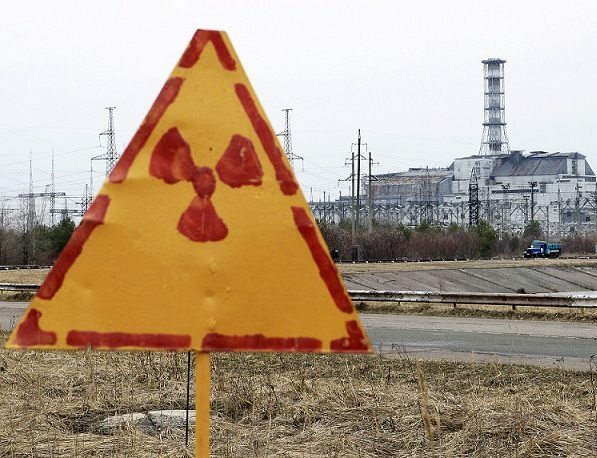 That’s what the eyewitness of this process, the former acting director of the Chernobyl nuclear power plant, Yuri Parfenievich Sarayev, said in a focused interview: “The court was initially biased. The operational personnel of the station were judged. I can not fully justify them. 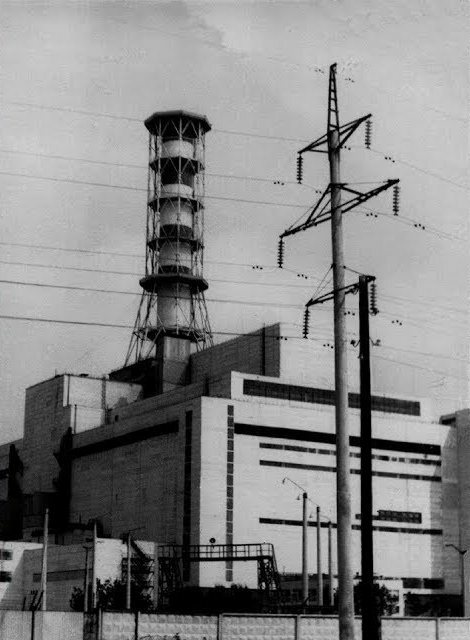 They violated the rules of the experiment, but the share of their crime was negligible compared to those who designed, designed and built the RBMK-1000 reactor. In the design of the installation there were so many defects and imperfections that it becomes strange how such a catastrophe did not happen before. 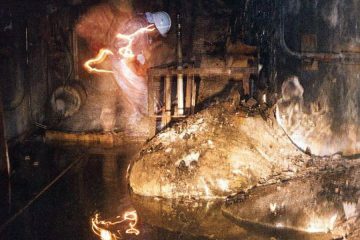 Station personnel did not have complete knowledge of the physical processes that took place in the reactor of this type. But these processes have not been studied to the end by the creators themselves. Approximately 90% of the blame for what happened lies with scientists and designers of the nuclear industry. 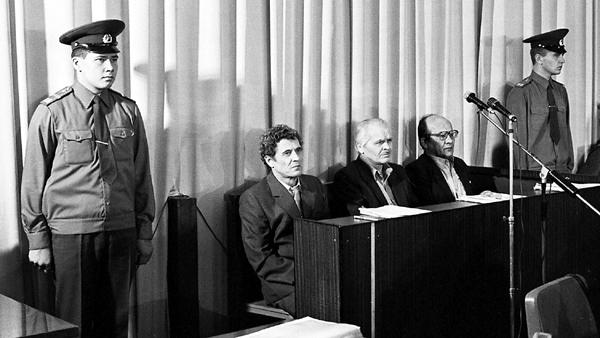 36 Soviet and 13 foreign journalists were admitted to the court. None of them was in the courtroom during the entire trial. But at the same time, our correspondents were deliberately limited in the possibilities of transmitting any information, except for the official announcement of TASS. And Western agencies immediately organized work on covering court hearings. 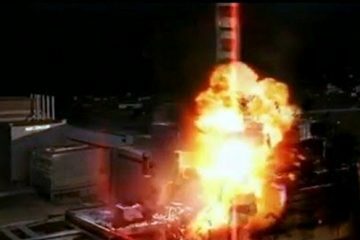 An hour after the start of the process, the BBC already transmitted the first information. The Western audience was aware of all the events taking place in our country, and the Soviet people had to listen to the radio broadcasts of “Voice of America”, “Freedom” and other “enemy voices” to learn about how the court sessions were going on. And Western media received all the information in detail. The situation looked absurd. The State Commission for the investigation of the disaster among other things concluded that the accident was due to the fact that operational personnel during the experiment grossly violated the operating regulations, instructions and rules for the management of the power unit. 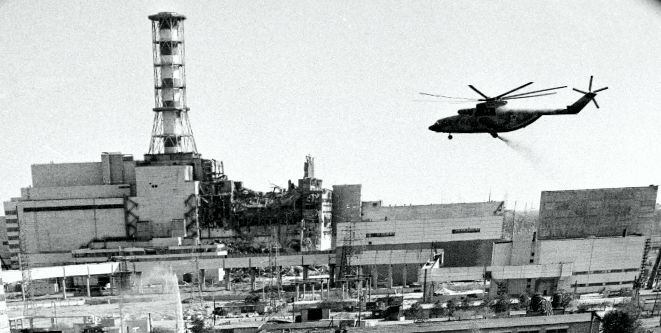 At the same time, the peculiarities of the core physics, the constructive shortcomings of the reactor control and protection system, which led to the fact that the protection did not work as it should, also affected. 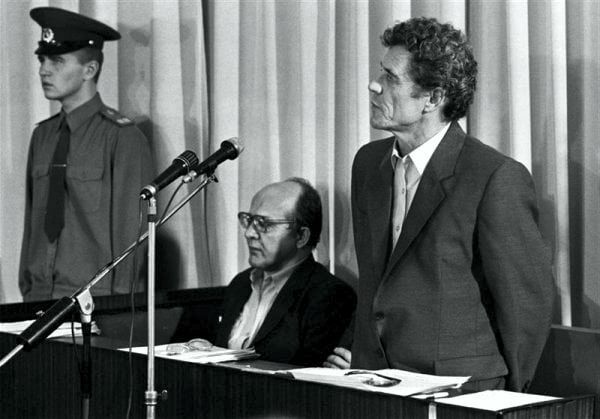 Head of the Chernobyl nuclear power plant, Viktor Bryukhanov, chief engineer Nikolai Fomin, deputy chief engineer Anatoly Dyatlov, as well as the head of the reactor department Alexander Kovalenko, the head of the shift Boris Rogozhkin and the state inspector of the USSR State Nuclear Technical Supervisory Committee Yuri Laushkin appeared as defendants a year and a half before the court. 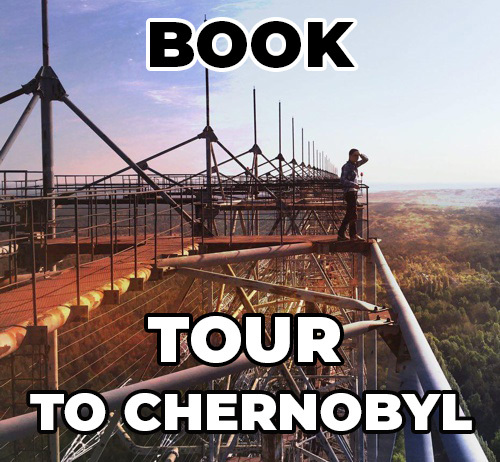 Bryukhanov was eventually recognized as one of the main culprits of the accident, which resulted in the death of 30 people at the time. According to the case materials, “he did not provide reliable and safe operation of the station, strict implementation of the established rules by the staff. 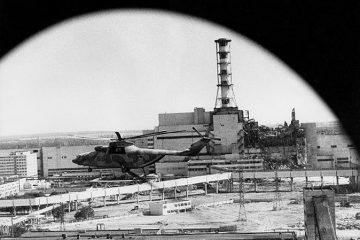 <…> Having shown confusion and cowardice, Bryukhanov did not take measures to limit the scale of the accident, did not put into effect a plan to protect personnel and the public from radioactive radiation, deliberately underestimated the data on radiation levels in the information provided, which prevented the timely withdrawal of people from the danger zone “. 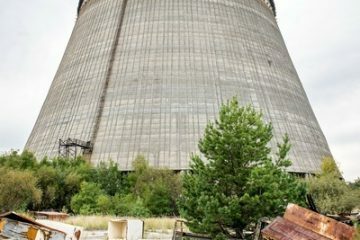 Nikolai Fomin and Dyatlov were accused of negligence: they allegedly violated the instructions themselves, and allowed it to be done by other employees. 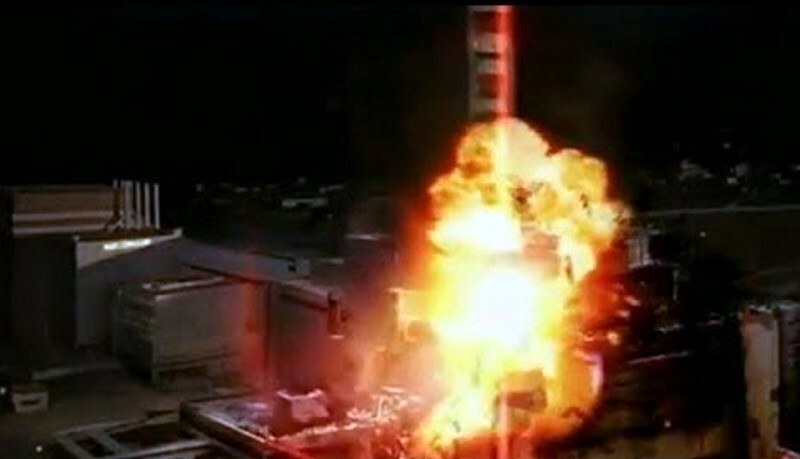 All three, as well as Alexander Kovalenko, were also accused of not coordinating the test program during the experiment, which caused the accident. Woodpeckers, Fomin and Bryukhanov said that they admit guilt partially, but not in the volume and not in the formulations that the prosecutor’s office showed them. 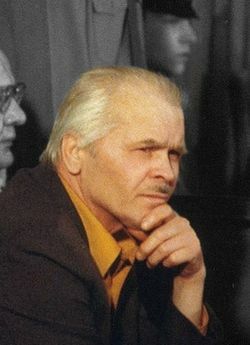 The judge pronounced the sentence exactly as requested by the prosecutor: Bryukhanov received 10 years for part 2 of Article 220 and part 2 of Article 165 of the Criminal Code of the Ukrainian SSR, 10 years in penal colony for the same punishment – according to part 2 of Article 220 Fomin and Diatlov were sentenced. 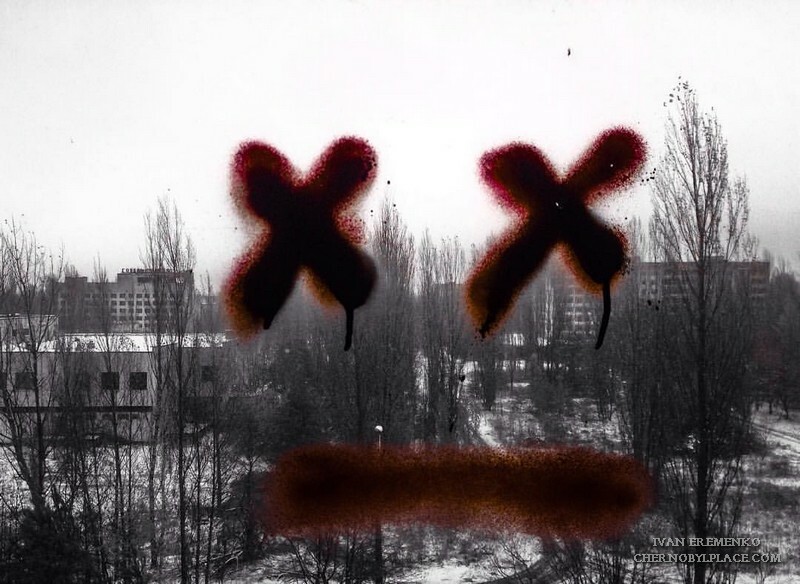 Rogozhkin, according to part 2 of Article 220 and Article 167, received five years, Kovalenko – 3 years under Article 220, and Laushkin – 2 years under Article 167 of the Criminal Code of the Ukrainian SSR. The verdict was not subject to appeal. The case materials and information about the accident were classified.